Jossel Jankel Borwein enrolled at the University in 1911 for four years to study Engineering. Borwein was born in 1893 in Panevezys (Ponevezh), then part of the Russian Empire (Lithuania), son of David, a merchant. 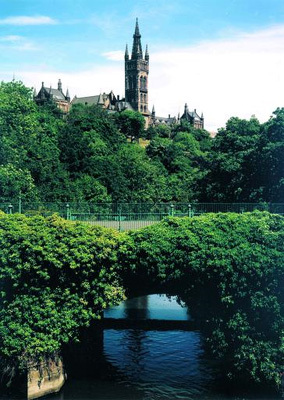 Borwein studied at the University of Montpellier, France, before entering the University of Glasgow in 1911, where he took classes in Mathematics, Natural Philosophy, Chemistry, Engineering, Geology and Mining.